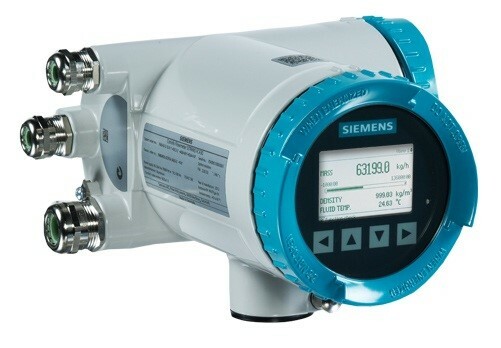 Based on patented digital signal processing technology, the SITRANS FCT030 transmitter delivers true multi-parameter measurements with enhanced efficiency, security and simplicity. It features a modular design for convenient installation and replacement, and can be remote or compact mounted with all SITRANS FCS400 sensor sizes. FCT030 is approved for custody transfer and certified for safety critical applications up to SIL level 3. It is a universal transmitter suitable for all industries certified for hazardous areas with ATEX, IEC Ex and FM approvals.